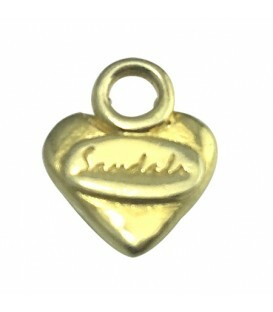 A Sandals charming small .25 inch Yellow Gold Plated Heart Pendant designed exclusively for Sandals to add a romantic touch to any Necklace. 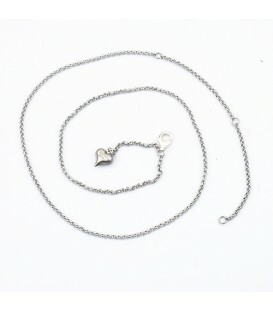 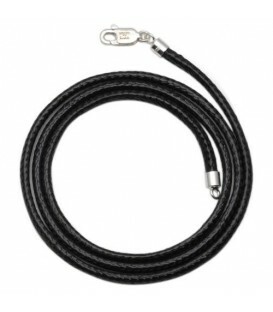 A durable Rolo Chain Necklace featured in Stainless Steel. 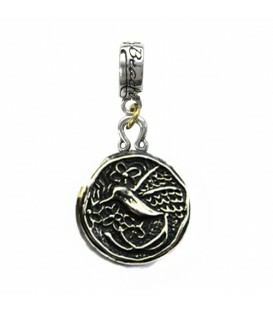 Beaches Jamaica Island Long Tailed Hummingbird Bead Charm in 925 Sterling Silver. 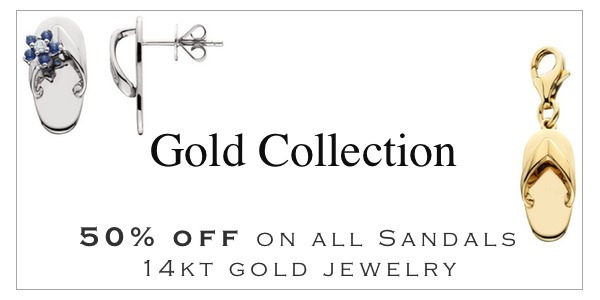 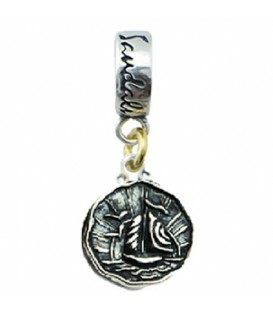 Exclusively designed by island artist Ashleigh George. 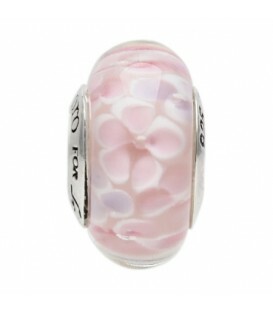 Exclusive Sandals Floating Leafs Murano Glass Bead Charm in 925 Sterling Silver. 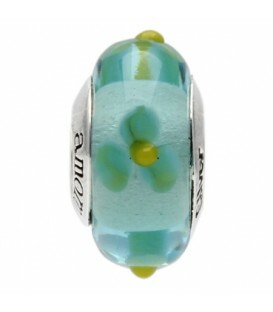 Exclusive Sandals Petals Dream Murano Glass Bead Charm in 925 Sterling Silver. 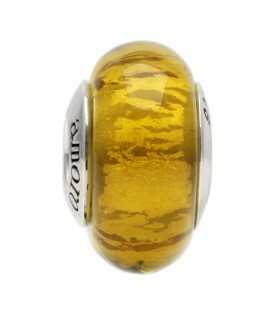 Exclusive Sandals Golden Sand Murano Glass Bead Charm in 925 Sterling Silver. 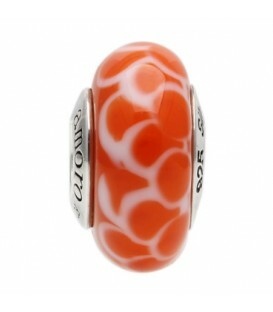 Exclusive Sandals Coral Ripple Murano Glass Bead Charm in 925 Sterling Silver. 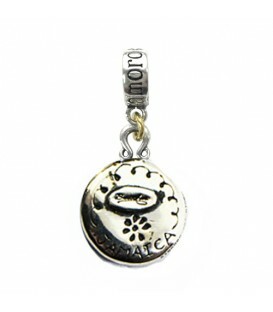 Sandals Barbados Island Flying Fish Bead Charm in 925 Sterling Silver. 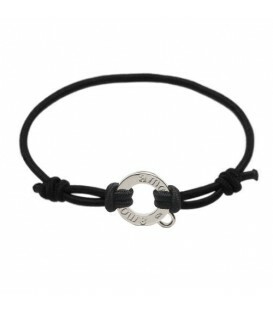 Exclusively designed by island artist Ashleigh George. 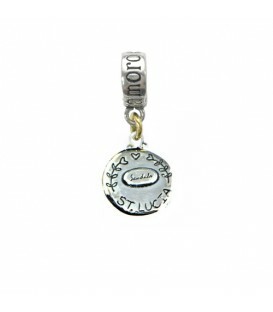 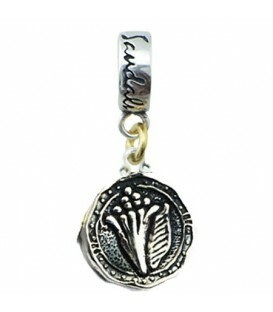 Sandals St. Lucia Island Les Pitons Bead Charm in 925 Sterling Silver. 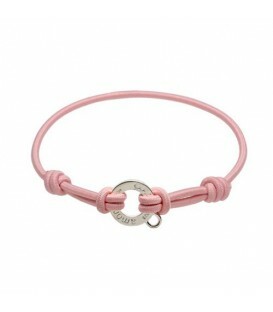 Exclusively designed by island artist Ashleigh George. 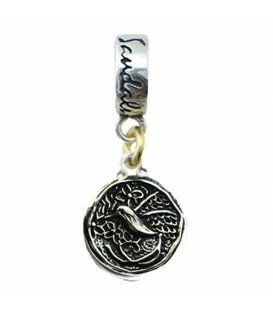 Sandals Jamaica Island Long Tailed Hummingbird Bead Charm in 925 Sterling Silver. 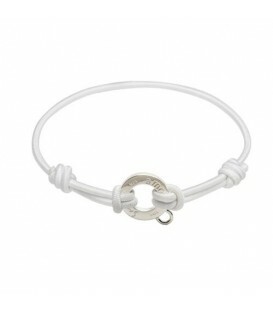 Exclusively designed by island artist Ashleigh George. 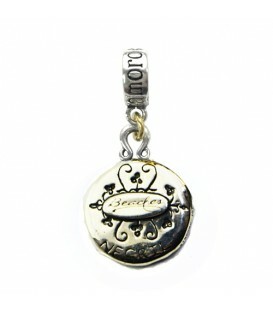 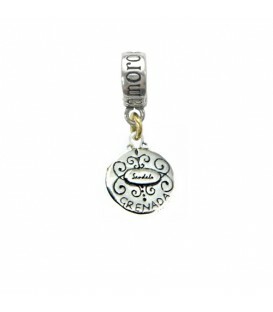 Sandals Grenada Island Nutmeg Bead Charm in 925 Sterling Silver. 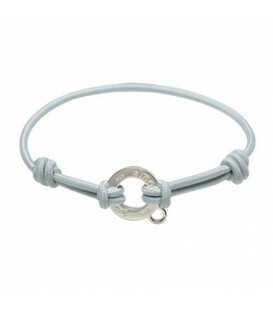 Exclusively designed by island artist Ashleigh George. 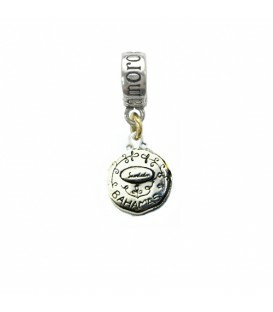 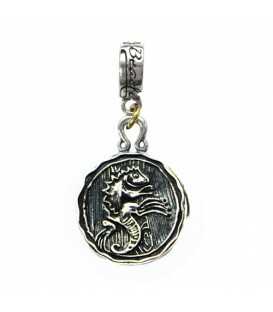 Sandals Bahamas Island Conch Bead Charm in 925 Sterling Silver. 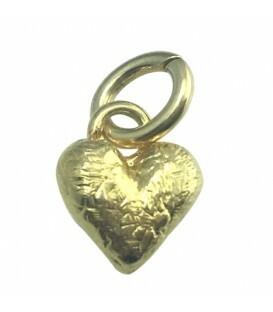 Exclusively designed by island artist Ashleigh George. 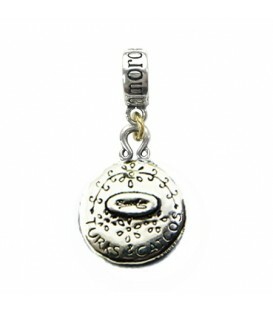 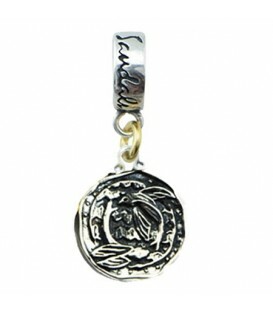 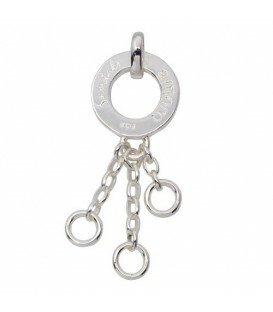 Sandals Antigua Island Yacht Bead Charm in 925 Sterling Silver. 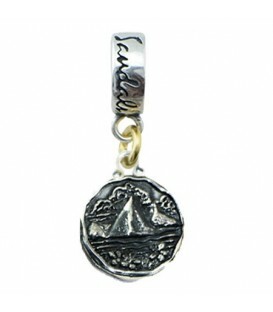 Exclusively designed by island artist Ashleigh George. 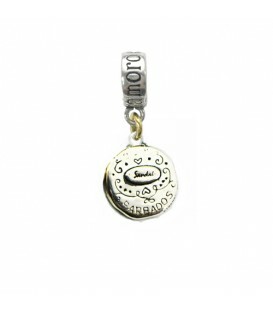 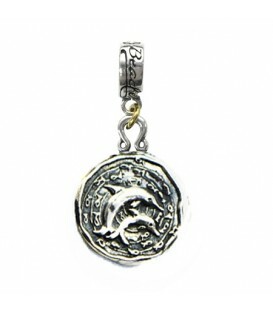 Beaches Turks & Caicos Island Dolphin Bead Charm in 925 Sterling Silver. 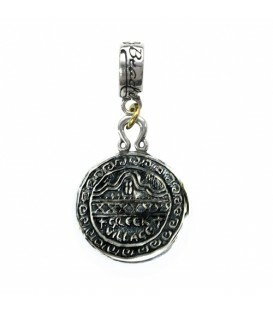 Exclusively designed by island artist Ashleigh George. 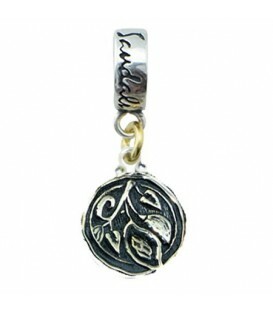 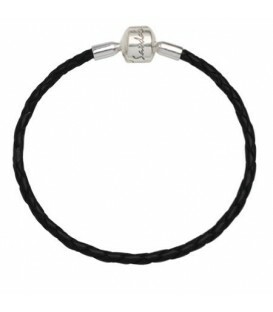 A charming Triple Clip On Charm in 925 Sterling Silver. 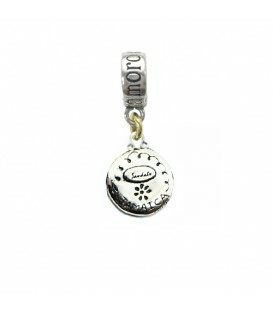 Beaches Jamaica Negril Resort Waterslide Bead Charm. 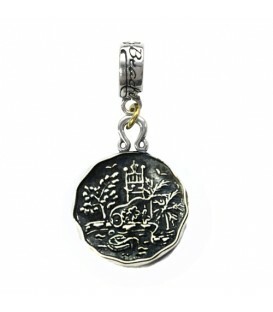 Exclusively designed by island artist Ashleigh George. 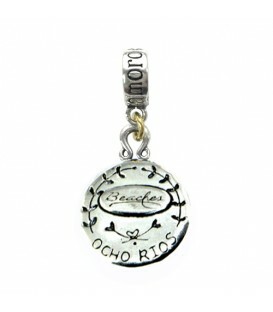 Beaches Jamaica Ocho Rios Resort Greek House Bead Charm. 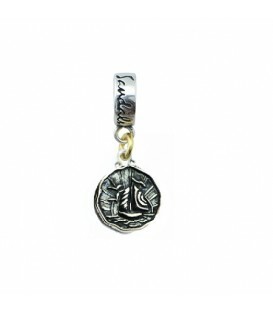 Exclusively designed by island artist Ashleigh George.